Self Contained Accommodation - many of our accommodation options provide fully equipped kitchen and laundry facilities for your convenience. Most of our self contained properties also provide an outdoor area and BBQ facilities as well as high speed wireless internet (check property details). 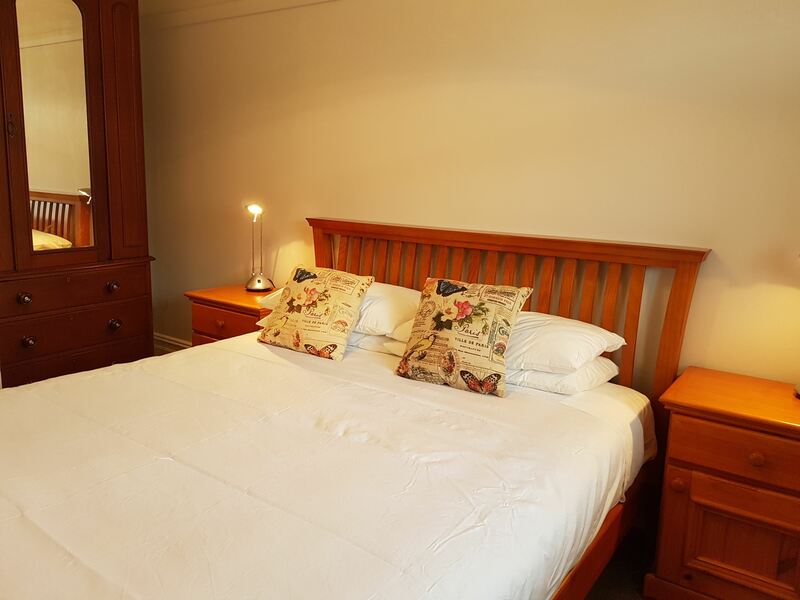 Executive Accommodation - our executive apartments and homes provide a level of comfort and features suitable for work, holiday or a special getaway. These generously sized properties are located close to the business and entertainment precints of Newcastle. Luxury Accommodation - our luxury accommodation apartments provide high level comforts and features for you to enjoy a special break away. Tastefully furnished apartments located close to the best entertainment venues and restaraunts in Newcastle. Family Accommodation - many of our accommodation options are suitable for family groups. Whether it be a family beach holiday with the kids during summer or a family reunion to celebrate an important occassion, our terraces, homes and apartments provide the space and features to ensure your stay is comfortable and enjoyable. Budget Accommodation - our budget accommodation options provide clean and comfortable properties at an affordable price. Conveniently located so you can enjoy the activities and entertainment that Newcastle has to offer. 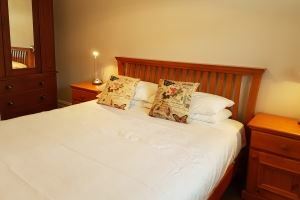 Romantic Accommodation - if you are looking for romance, we have an apartment for you. Our quality properties provide a spacious base for a special celebration, romantic getaway, wedding or honeymoon. Conveniently located close to the restaraunt and bar precincts of Newcastle.